I’m not a fan of every book I review (although I always try to be respectful) but in this case, I am an all out fan. Mike takes us through the journey of his faith, doubt, loss of faith and return to a new deeper relationship with Jesus Christ. He also offers a way forward for anyone who is interested in faith but doesn’t want to compromise their integrity by pretending science doesn’t matter. 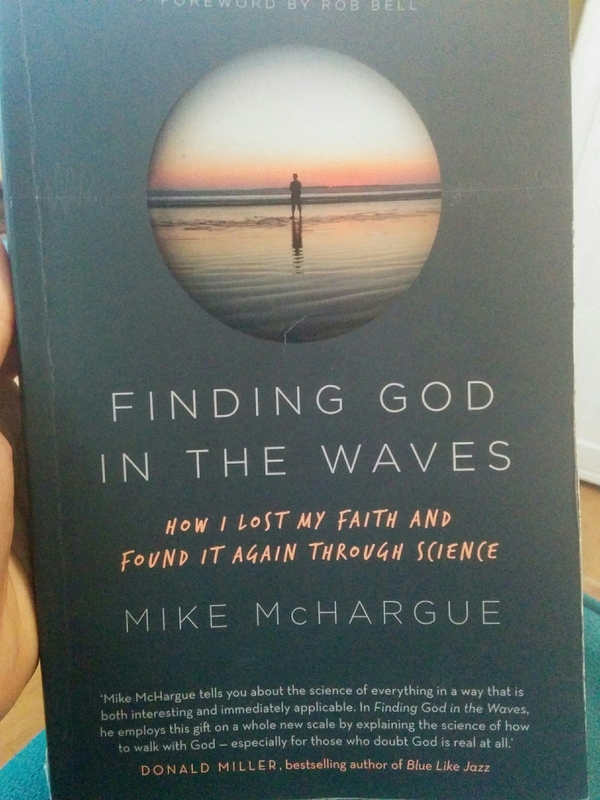 Although I found many of the difficulties Mike has faced didn’t apply to me, I still found all he had to say a trigger to exploring my own faith more deeply. And for anyone who has come or is coming from the same place as Mike, the book will be a God send. THE BIBLE is at least a collection of books and writings assembled by the Church that chronicles a people’s experiences with, and understanding of, God over more than a thousand years. Even if that is a comprehensive definition of the Bible, study of Scripture is warranted to understand our culture and the way in which many, many people come to know God. I would add that it is also a way in which God speaks to me today. Perhaps that is why I have never seen an argument between science and faith in my own life. I do see it in people all around me though, especially amongst the young people I work with and Mike’s book is invaluable to me as a window into that perspective and a help in it. Mike also has much to say about how the church treats other views to its own and how it deals with doubt and I found myself cheering him on as I read. We all need to learn that being a bully (ie stamping on someone else to make yourself feel better) never did win converts or keep people faithful. Finally, I found myself deeply encouraged by Mike’s attitude and obvious, overflowing love for people and God. 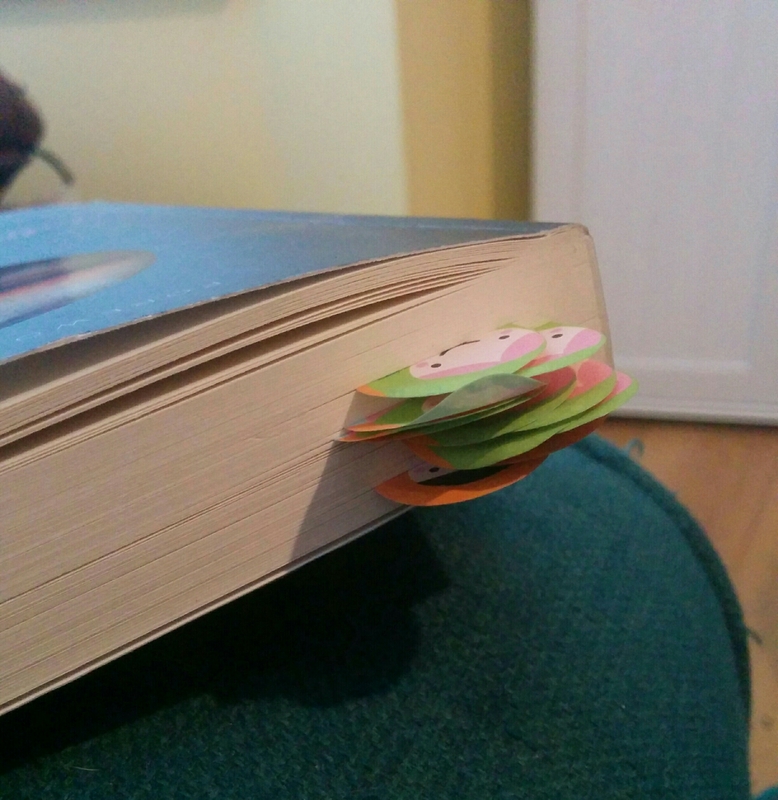 I finished the book truly blessed and I think you will too. You can also find Science Mike’s weekly podcast on iTunes and podbean.